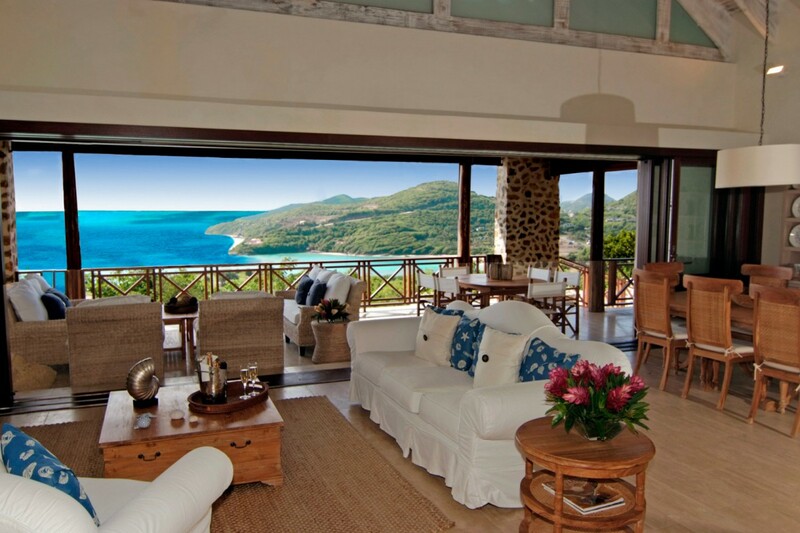 Villa Double Five Canouan The Grenadines. 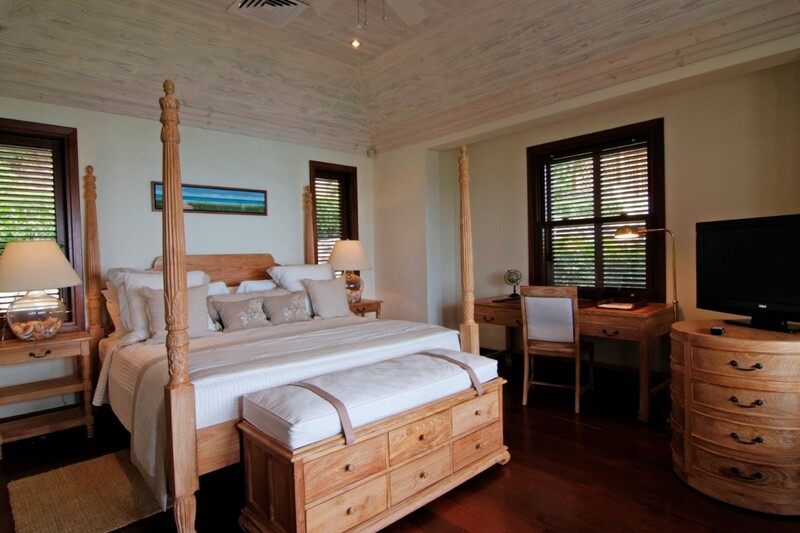 Imagine waking to views of the sea, verdant and rolling island hillsides, white sand beaches and private, tropical gardens. 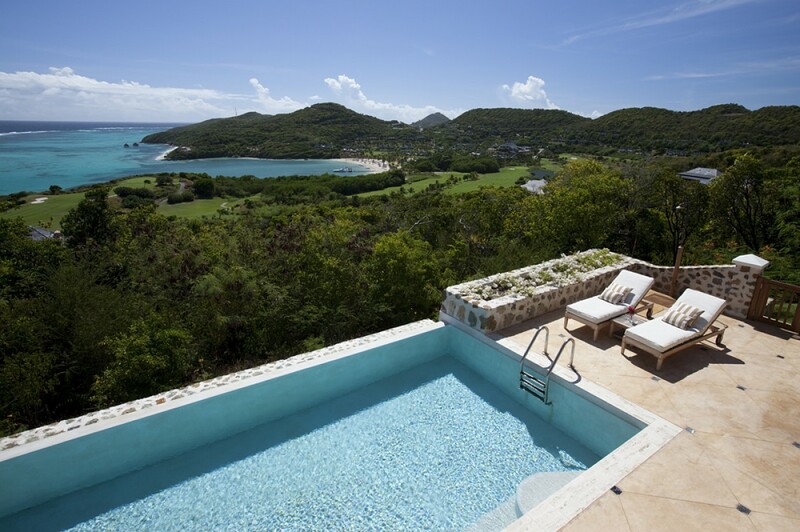 Imagine too that you see this from the comfort of your large and private pool terrace. 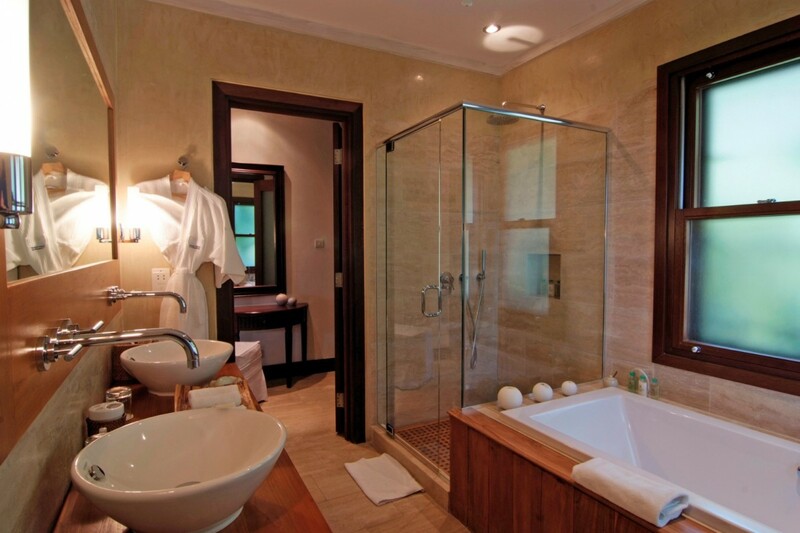 If you can imagine it, you can experience it at the Villa Double Five. 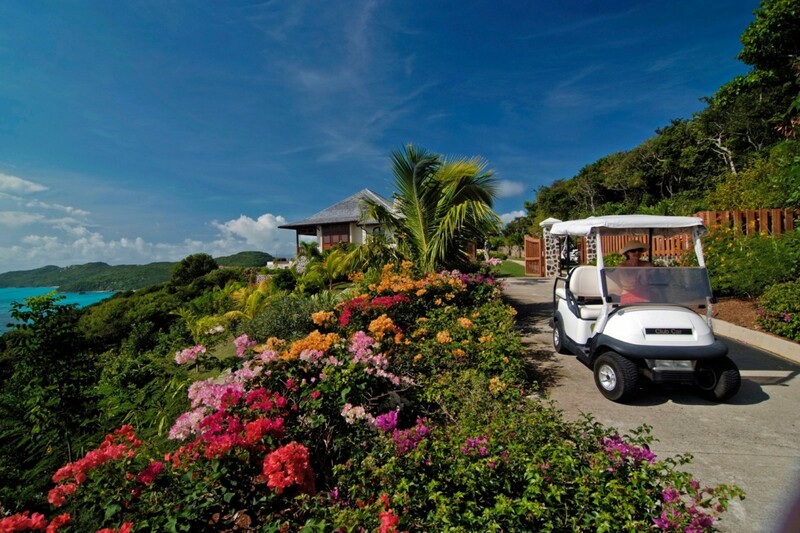 Set within the prestigious and private Canouan Island of The Grenadines, it offers up a luxurious property along with some impressive amenities. 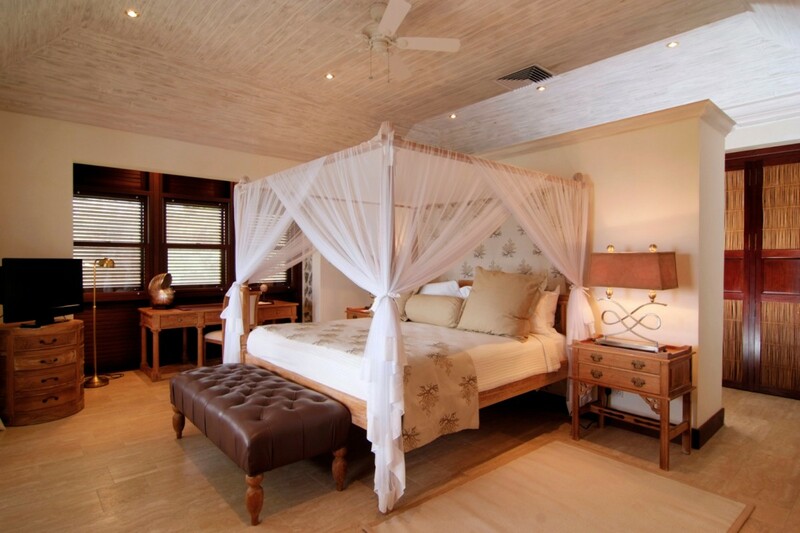 A single-story structure, it is a four-bedroom villa that offers a main villa and smaller guest cottage. 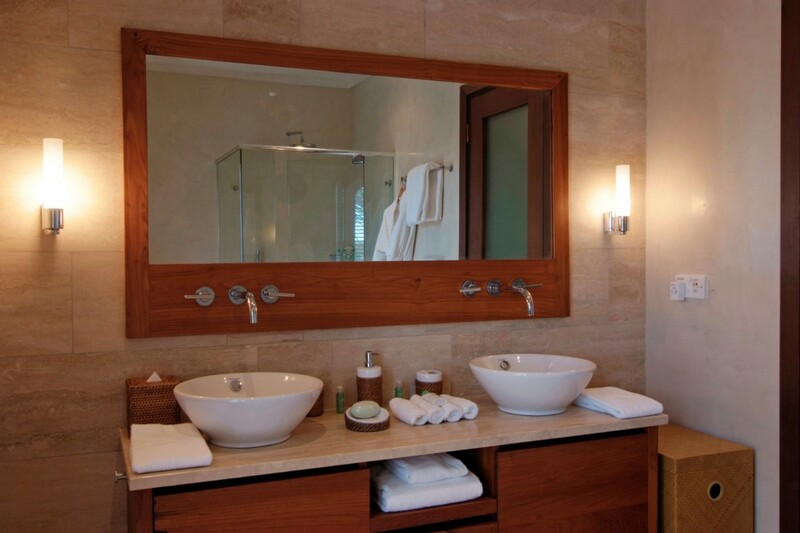 Designed as a perfect blend of island style and modern appeal, it features high ceilings, a palette that emphasizes sea blue and cloud white, and uses natural wood, stone and marble to create an idyllic setting throughout. The great room is an open floor planned space with oversized lounge and dining area, and this opens to the terrace. 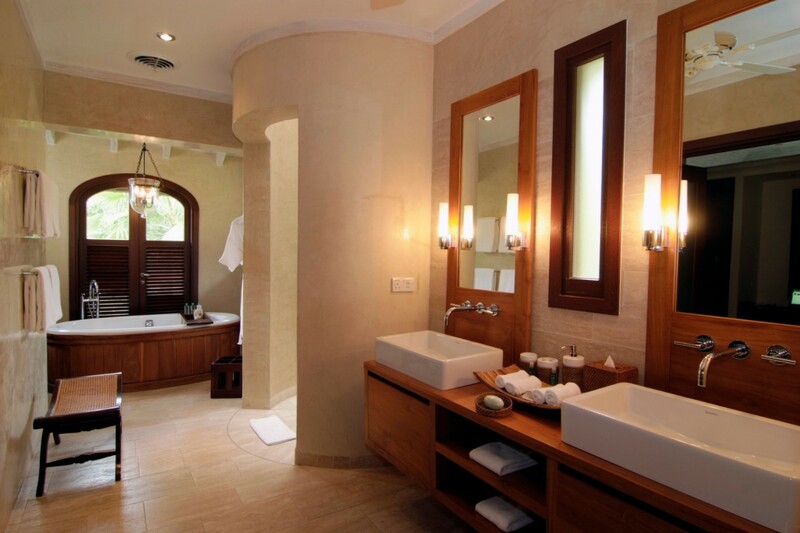 You enjoy a full gourmet kitchen, and the four bedrooms are divided between the main villa and guest cottage. 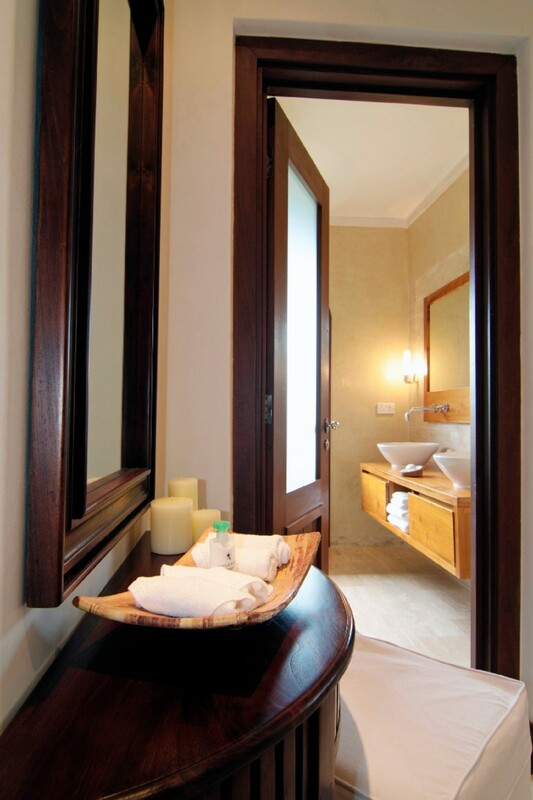 Each is ensuite with a private terrace, and two are master suites. 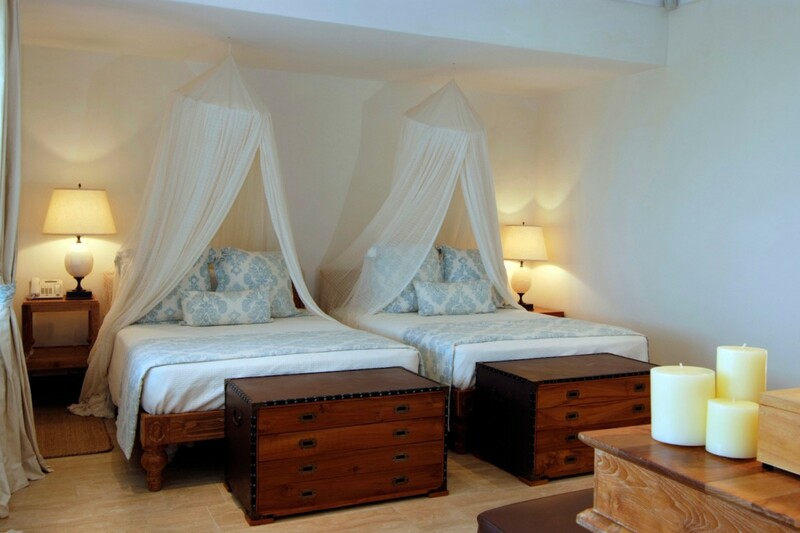 Your visit also provides you with complete access to the world class services and facilities at The Pink Sand Club Hotel and the Canouan Estate. 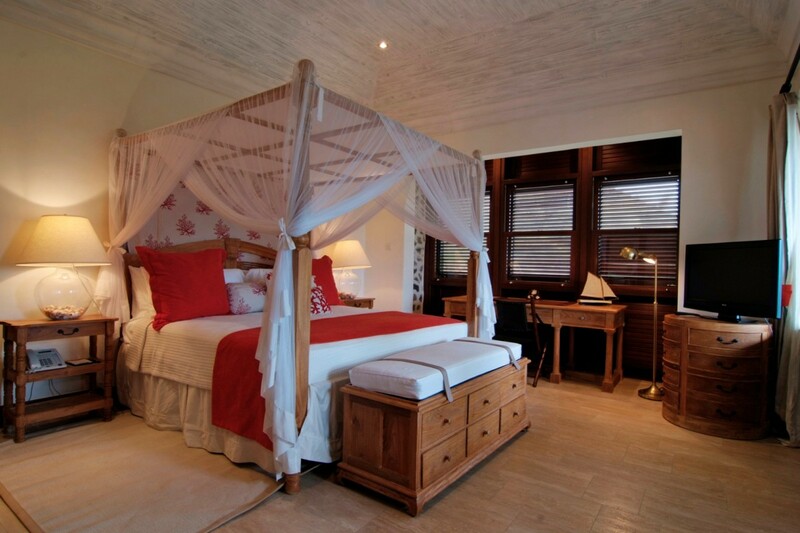 Villa Double Five is a wonderful find and lets you enjoy the best that The Grenadines has to offer. 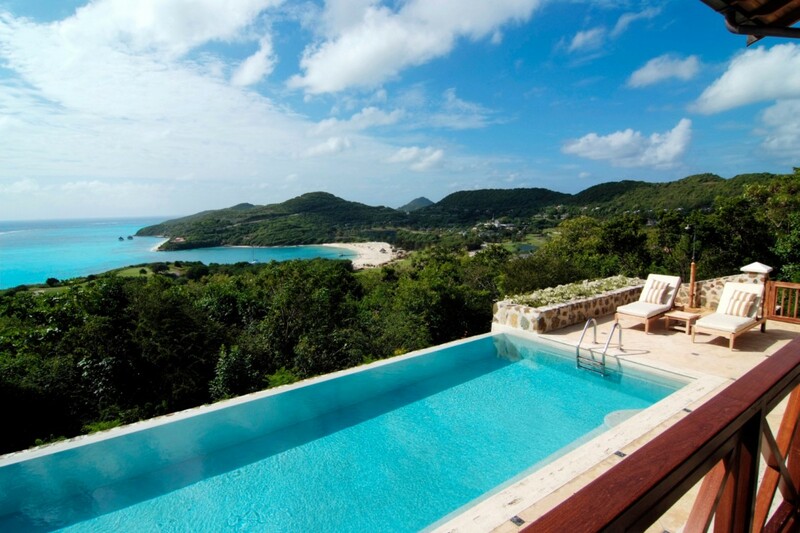 Villa Double Five has a full access to The Pink Sand Club Hotel and the Canouan Estate. Bedroom 2: Master bedroom with a king-size bed, A/C, ceiling fan, TV, safe, telephone, private terrace and en-suite bathroom with bathtub, shower, double vanity and WC. 2 guests maximum. Bedroom 3: Bedroom with two double beds, A/C, ceiling fan, TV, safe, telephone, private terrace and en-suite bathroom with shower, double vanity and WC. 2 guests maximum. Bedroom 4: Bedroom with a king-size bed, A/C, ceiling fan, TV, safe, telephone, mini bar, private terrace and en-suite bathroom with shower, double vanity and WC. 2 guests maximum.